Loopmasters celebrate the return of the Wideboys with the follow up to their highly successful ‘Essential Deep House and Garage’ sample collection with a fresh reload of hot bumping beats and funky melodies formed into 7 club ready song kits plus a wealth of single shot samples and extra bonus beats. 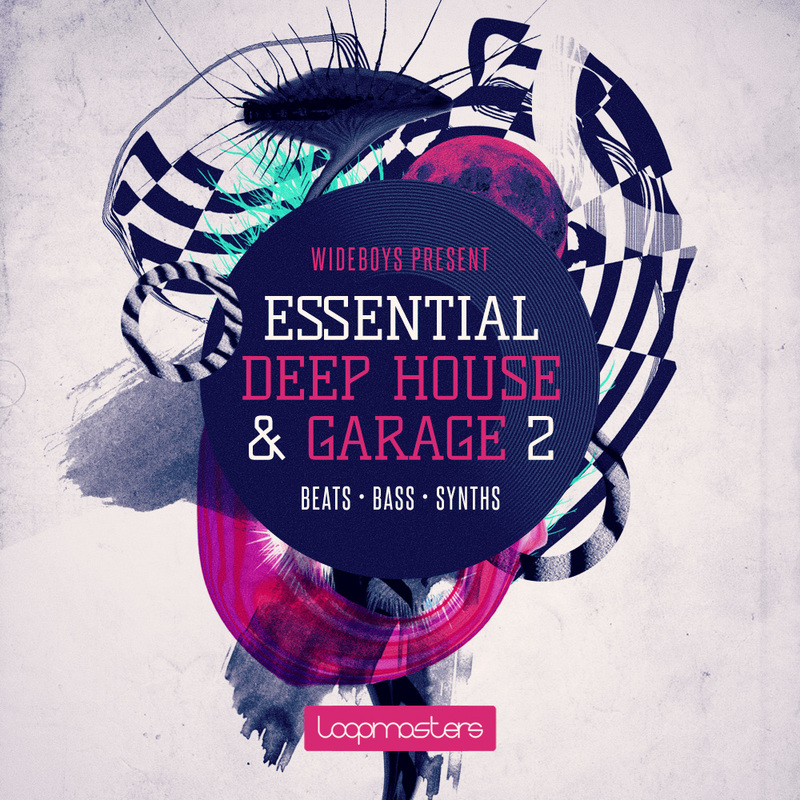 Wideboys Deep House & Garage 2 features 7 Killer, royalty free Track ideas containing long stem loops and one shot stabs including all Drum Loops, Bass Loops, Music Loops, Drum Hits and Sounds carefully labelled to allow you to remix and mash up your own interpretations of their signature sound. 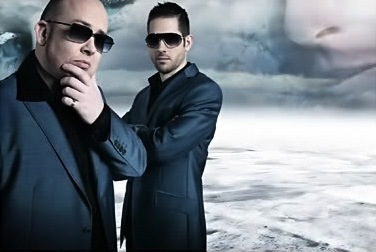 Multi Award Winning producers Wideboys aka Jim Sullivan & Ed Craig have worked with a who’s who of the current music industry, officially remixing and producing for artists including Beyonce, Usher, Lady Gaga, Wiley, LMFAO, Snoop Dog, Swedish House Mafia, Rihanna, Example, Pussycat Dolls and many more. Producers should expect to find Tight Syncopated Beats, Big Bubbly Bass Lines, Uplifting Stabs, Funky Vocal Loops, Classic Keys Chords, Groovy Percussion and On-Point One shot Samples. 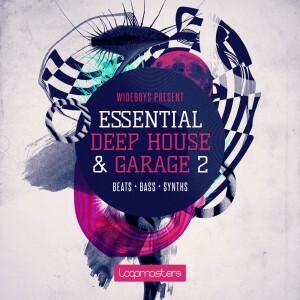 Wideboys Deep House & Garage Vol2 weighs in at 1.61 GB containing over 750 authentic royalty free samples including 278 loops and 495 Single hits, vocals and fx sounds, with tempos varying from 123-130 BPM. Included with the collection are 89 ready to play patches for Reason Nnxt, Halion, EXS,SFZ and Kontakt samplers, and Apple Loops, Reason Refill and Ableton Live versions are also available to purchase separately.